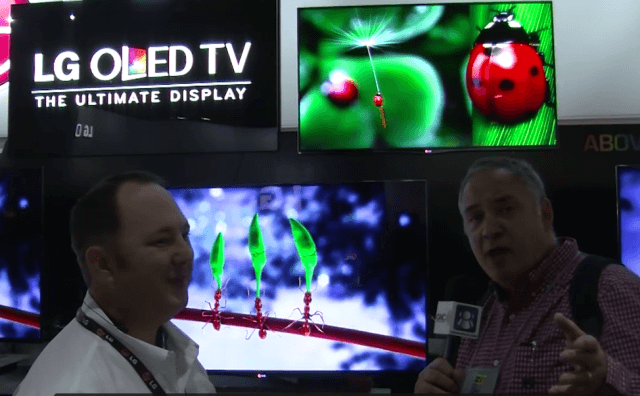 LG bills its OLED screens as “The Ultimate Display” and Don Baine takes a look to see if the claim holds up. LG’s OLED TVs are stunning on so many levels – the slimness of the screen, the thinness of the bezel, the curved screen with 3D, the blackness of the blacks, brightness of the colours and finally the price. At $12,000 for a 55″ screen, it’s not cheap, but it is the ultimate display. If you’ve got the cash, you can pre-order now with availability expected in the US from mid-March.